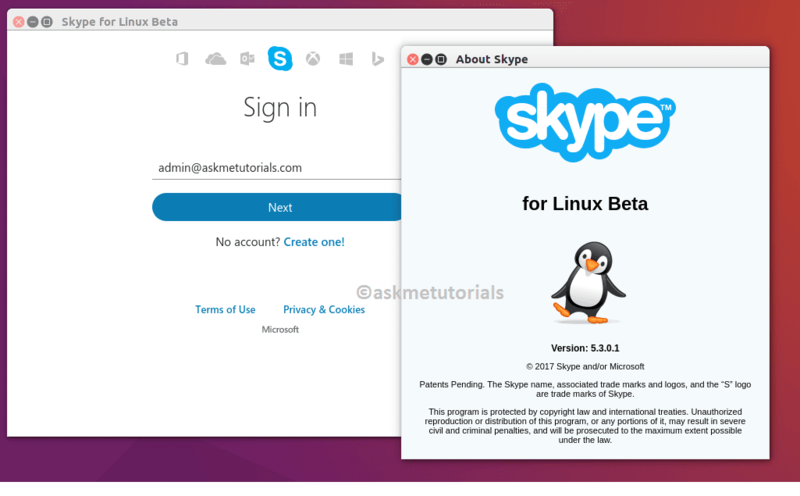 Skype recently released a new (beta) version 5.3 with bugfixes and improvements, Linux alpha users are requested to upgrade this version because alpha versions are going to be decommissioned. 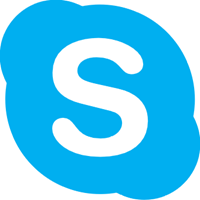 skype a free cross-platform application that provides the user with a modern internet telephony and instant messaging and it is based on VOIP technology. It is available for Windows, MacOS and Linux Operating systems.By using this application you can make free video and message to another skype contact as free.